8000-HD is a heavy-duty floor topping designed for moderate chemical resistance and severe mechanical abuse. This 100% solids copolymer resin system is tough and abrasion resistant. Essentially odorless, 8000-HD is suitable for industrial manufacturing and warehousing. Heavy-Duty flooring for industrial manufacturing, secondary containment, machine shops, warehouses and other physically abusive environments. 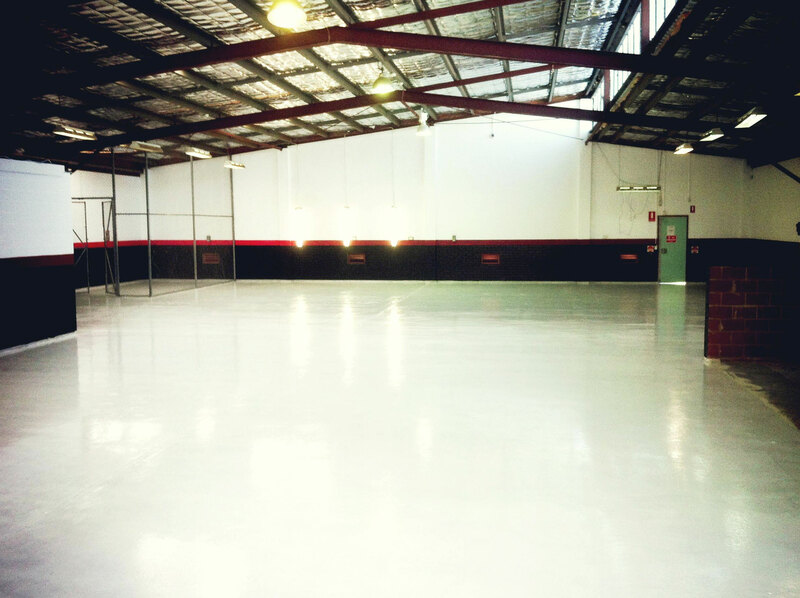 Floor coating for warehousing, light to moderate manufacturing environments and as a topcoat in heavy-duty environments. Orange peel floor coating for warehousing, light to moderate manufacturing environments, and as a topcoat in heavy-duty environments. Vertical coating for concrete or block walls in industrial manufacturing, secondary containment, machine shops and warehousing. Cove base for industrial manufacturing, secondary containment, machine shops, warehouses and other physically abusive environments. Let Citadel test specific chemicals for your conditions and recommend the solution that is right for you. Many of our products have been tested in over 350 chemicals for up to one year immersion.